An energizing entrepreneurial environment for feature business leaders. A day long power packed summit inclusive of inspiring and exciting discussions, motivating mentoring sessions and a great platform to network with like minded passionate entrepreneurs and Industry peers. 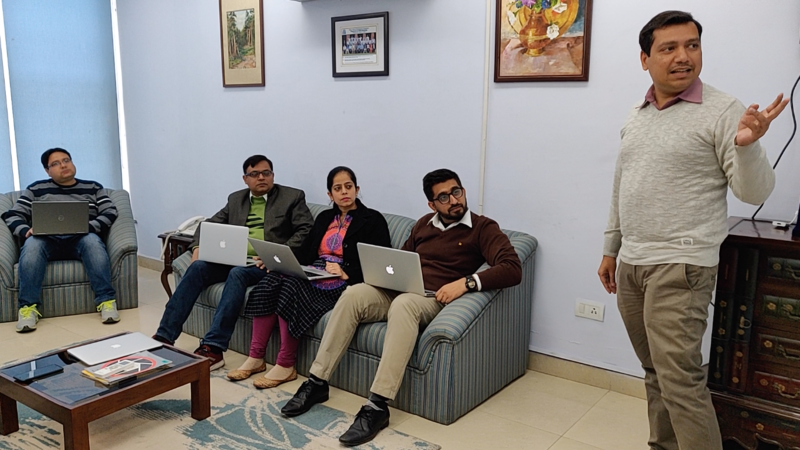 A creative knowledge sharing session, with the HR team by senior HR professional Sofi Zahoor, during his impromptu visit at smartData Mohali, premises. 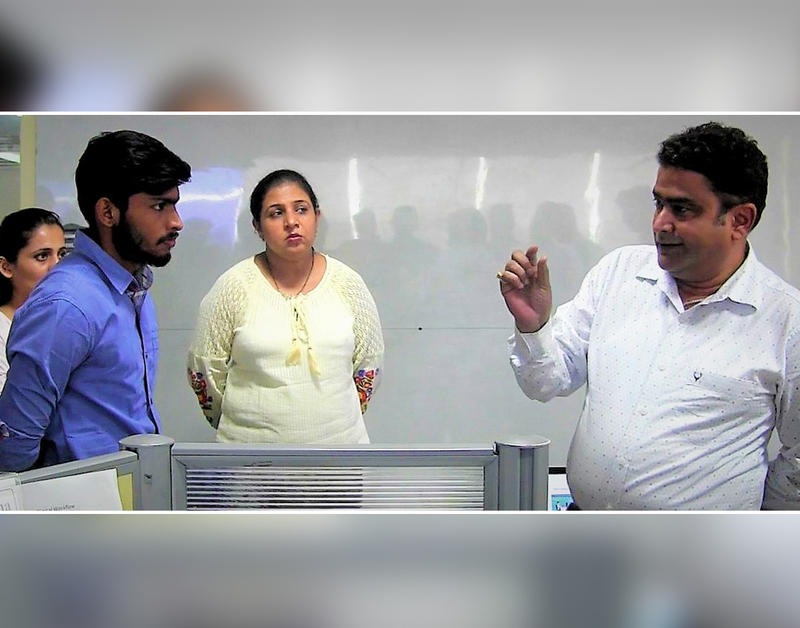 He helped enhance the understanding and skills in human resource management in this informative session. 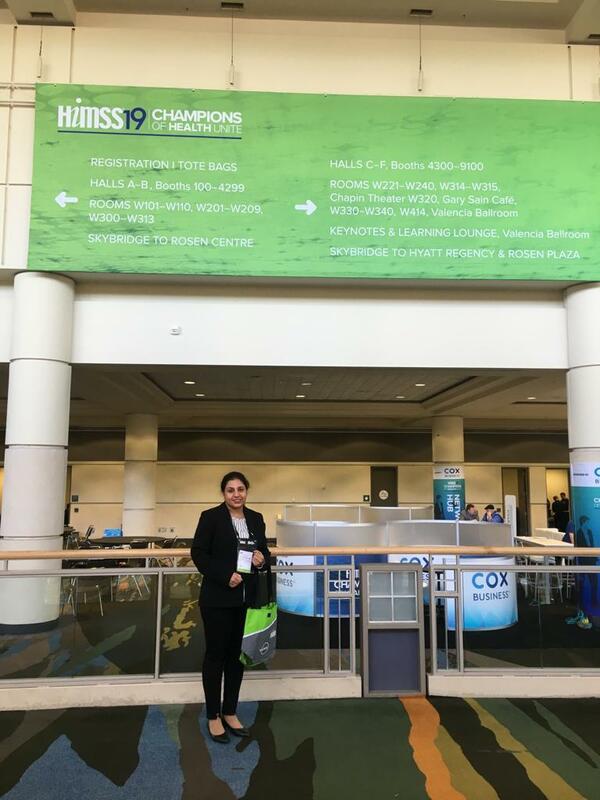 We were delighted to represent at the 2019 HIMSS Global Conference & Exhibition. This is a leading health information and technology conference, bringing together 45,000+ professionals from 90+ countries for discussions, innovation and collaboration needed to transform health through information and technology along with endless networking events. 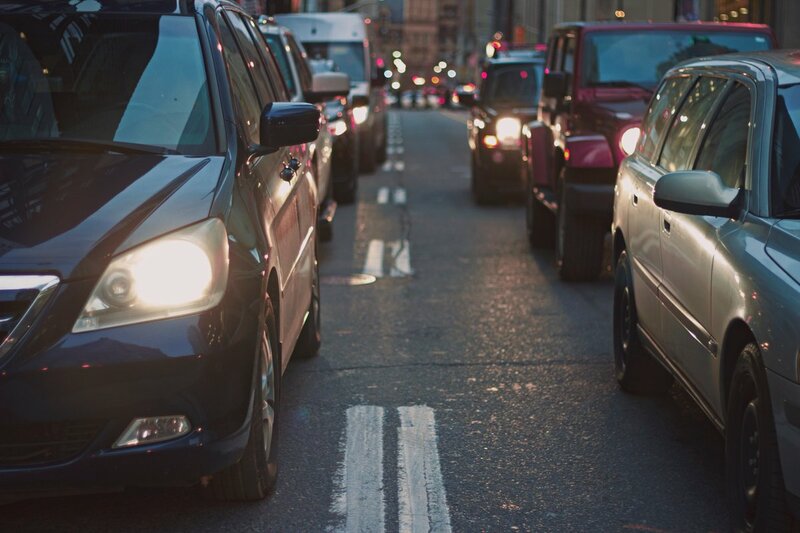 This is where the future road map was laid and the strategy for an exponential growth for 2019 was spelled out . This is – The Year of Big Collaboration, with the mantra – “Delivers Thru Collaboration”. 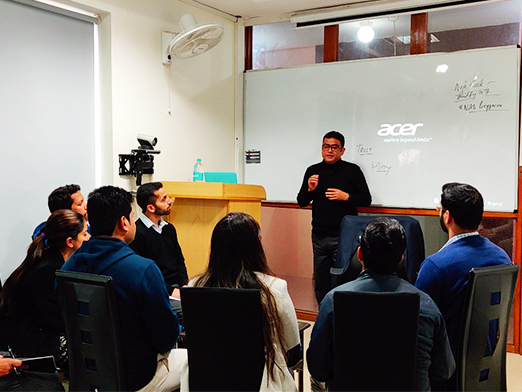 70hrs of Business Development training conducted by CEO Ajay Tewari. 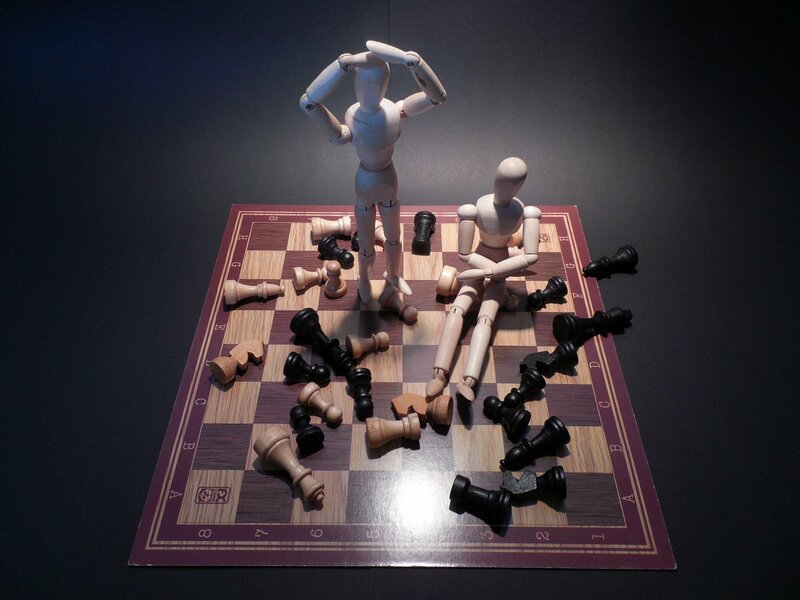 Business development is the innovation hub of an organization. It can also be a source of disruptive strategies and partnerships helping companies to leapfrog. Many were the take aways for the 45 participants who were part of this energetic training. Co-creation: Customer Engagement, Skill enhancement etc. 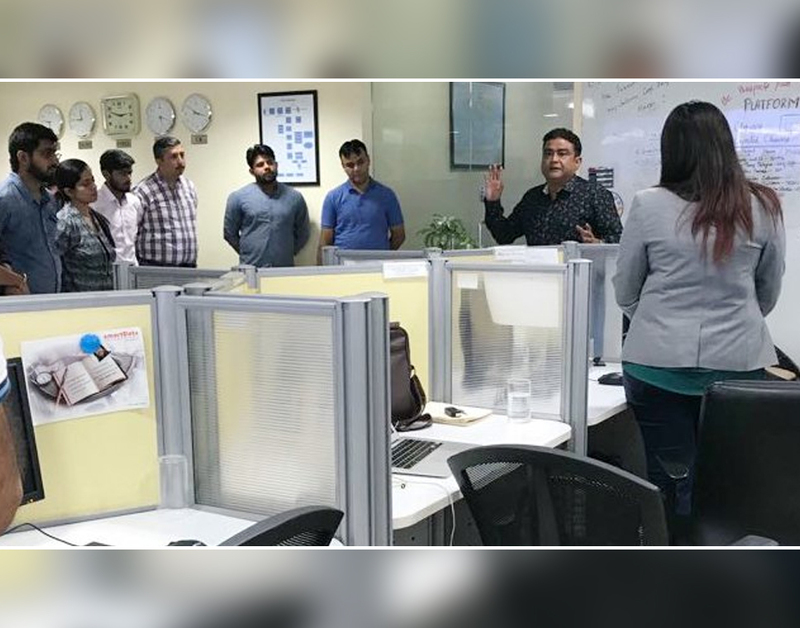 An ongoing training program for learning opportunities developed by the organization, for the employees to keep them abreast with the industry performance and education requirements on the latest in technologies and projects. 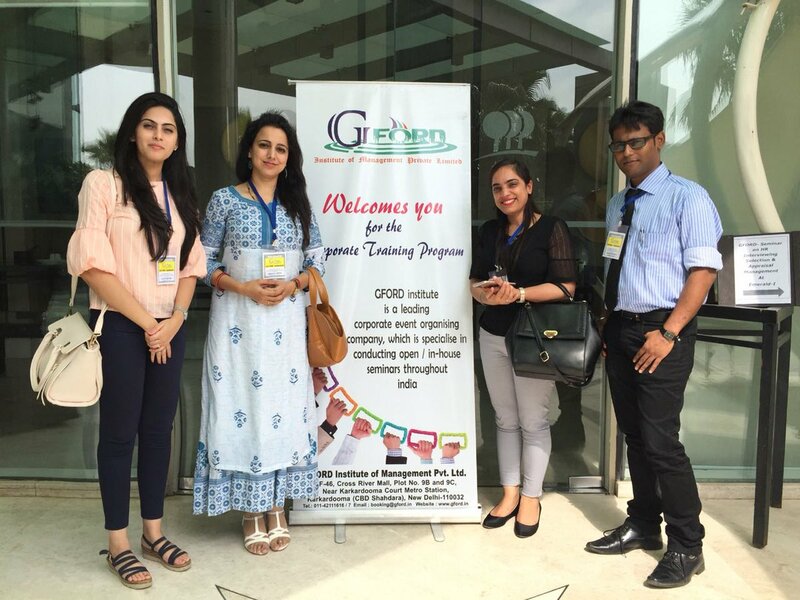 HR Interviewing Skills and Appraisal Management training attended by the HR Team at GFORD Institute – dedicated towards providing enriching corporate seminars and conferences. 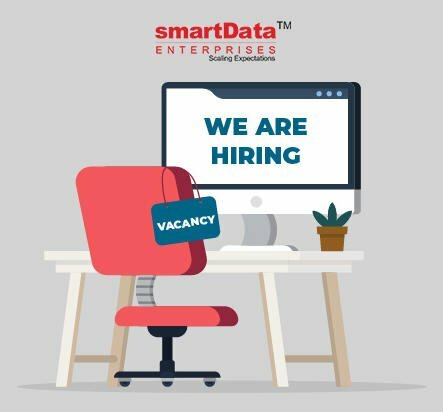 An exciting journey of Blockchain Training begins at smartData. 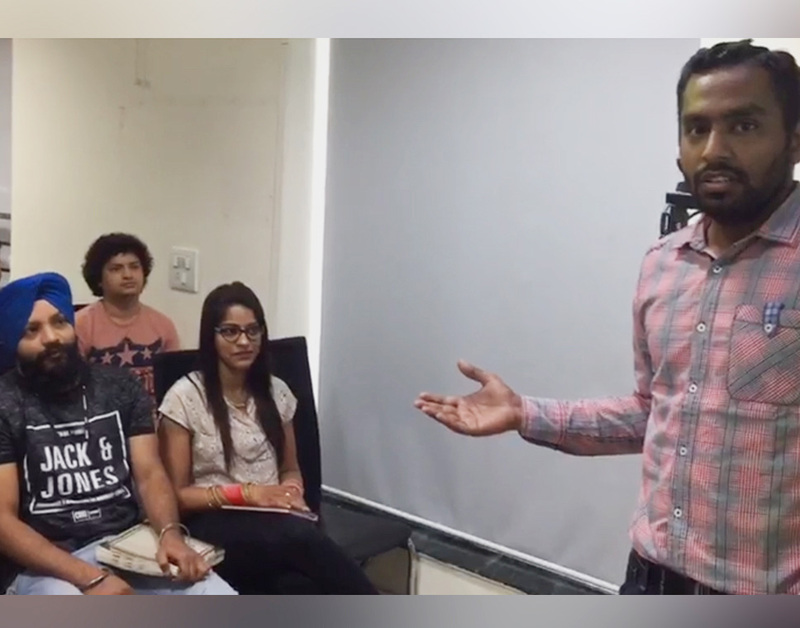 25+ smarTians ready to nab Blockchain technology skill from Blockchain experts. 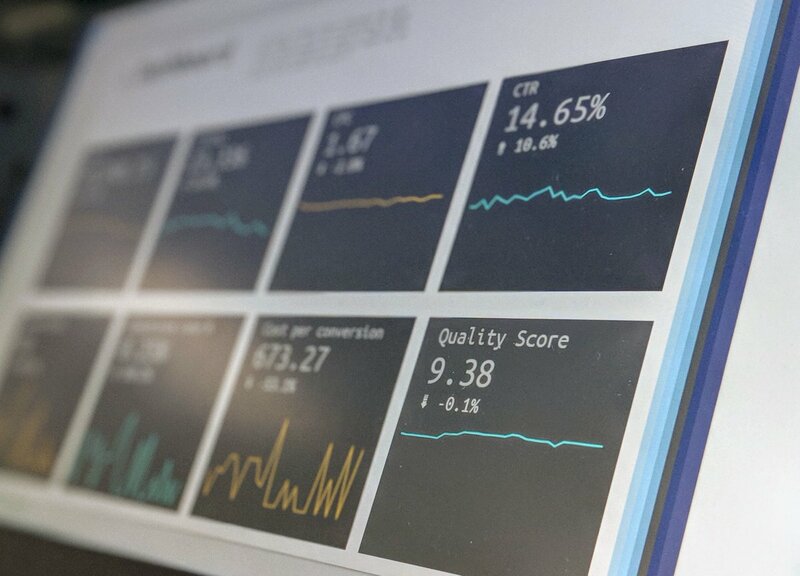 Lab test reports analysis to patient’s data management, Artificial Intelligence (AI) reshaping healthcare industry and now AI is increasingly a part of healthcare eco-system. Industries are keen to embrace what AI and Blockchain have to offer in their growth? 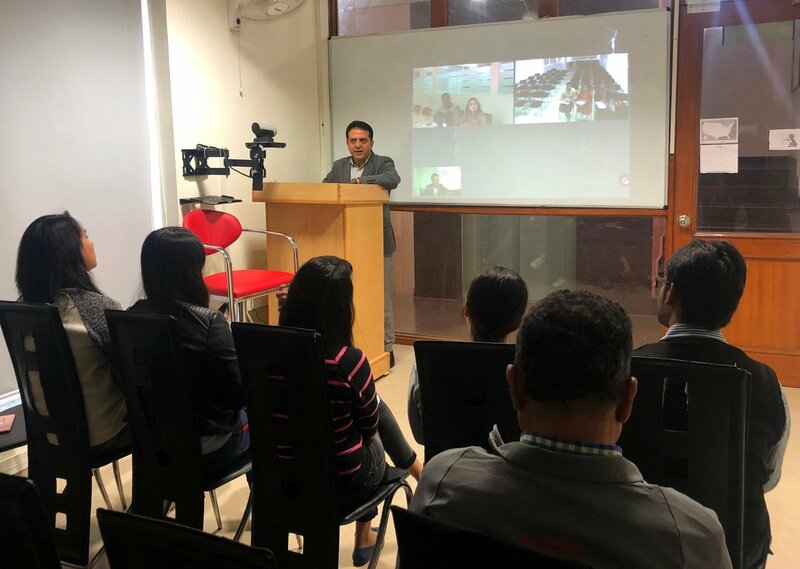 Answering same to smarTians CEO Ajay Tewari shared insights on how Artificial Intelligence (AI) and Blockchain can potentially transform the way businesses are operating now.